People are crazy for gaming. So, when it comes to pay for a certain games, they don’t give a second thought about it. Paid games gives you some amazing features which a free game can never offer. 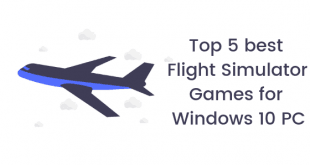 Windows offers some amazing and interesting paid games which are worth of every penny. 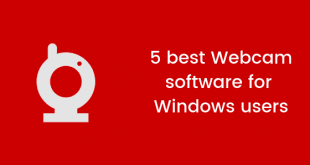 In this post, we will let you know about the Best Paid Games for Windows Phone 2014. Plants vs. Zombies: There is a reason that this game has got 30 game of the year awards. This game shows you that plants can actually save your life. It is a simple yet addictive game where you have to protect your home from the zombies. 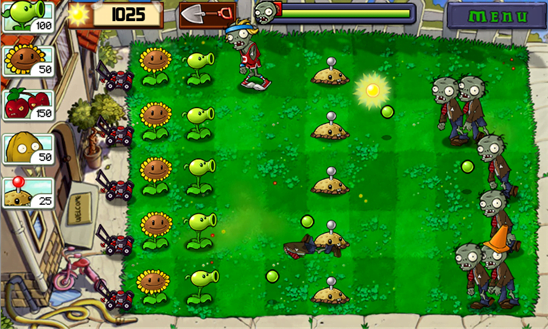 You can use plants as your defense like peashooters, cherry bombs and wall nuts to kill 26 types of zombies. 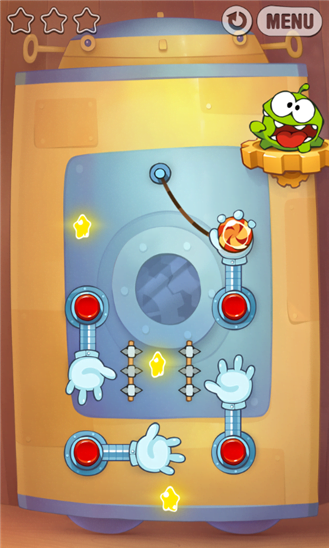 Cut The Rope Exp. : The simple aim of this game is that you have to feed candies to the little green monsters. Simple, right? The only twist is that the candies are attached to a string which can be detached by using some mind blowing techniques. There are 150 levels to clear. Angry Birds: Everyone knows that angry bird is very much addictive and it is the no. 1 smash hit game. 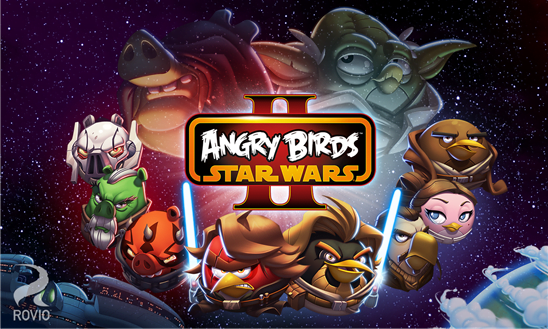 Now, in this paid version of the game, the characters are based on the Star Wars movie. So, when our favorite movie gets collaborated with our favorite game, we get the best game in the world. Another amazing feature is that you can join the pork side too. 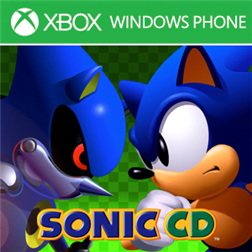 Sonic CD: In this game, the enhanced version of Sonic CD will be seen. The main aim of this game is to stop the Dr. Eggman. The Sonic has to use his powers to destroy te machines created by Dr. Eggman. The game offers 16:9 widescreen so that a player can enjoy the game at its best. 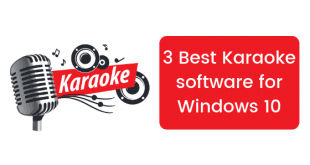 It also offers US and Japanese soundtracks with a leaderboard to compare your score with other players. NBA JAM: So you thought basketball can be played only on court. This game provides you to play basketball with your favorite stars from all 30 NBA teams. It offers over the top, 2-on-2 arcade and high flying modes. There is a championship mode and a play now mode to choose from. Apart from that it also offers multiplayer option so that you can compete with your friends. 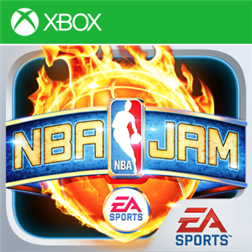 The game features the voice of original NBA JAM player, Tim Kitzrow to give you a feel of real basketball. It is a big file and you will need a wi-fi connection to download this. So, now you know which game to look out for.